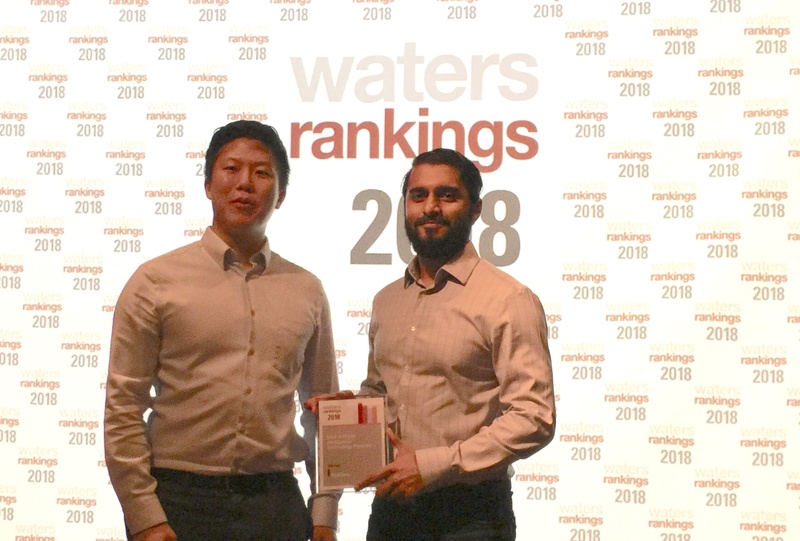 Last week at The Players social club in Manhattan, Sentieo was presented with the 2018 Waters Rankings Award for Best Artificial Intelligence Technology Provider. Alap Shah, CEO of Sentieo, and Geoffrey Suen, Product Specialist at Sentieo, proudly accepted the award for the team. These end users, who represent a large swath of the capital markets, cast their votes over a six-week period to determine the award winners.